I’m having a fabulous time! 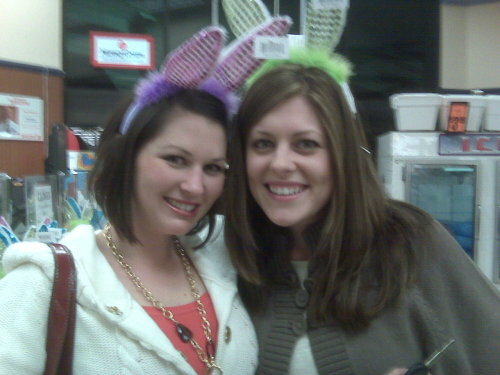 Who doesn’t love bunny ears? !